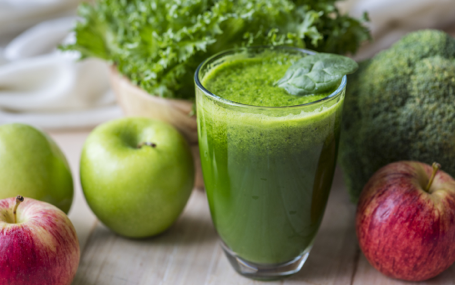 Health Benefits of Greens Supplements: Are they Worth the Hype? I know what you’re hoping. By taking greens supplements, you want permission to never eat kale again. I have good (and bad) news. Super greens powders aren’t exactly meant to replace eating fresh fruits and vegetables. But greens supplements do offer a convenient, hassle-free way to get more nutritious superfoods into your diet. A key mistake people often make is looking for a greens supplement with a laundry list of interesting-sounding ingredients. Sure, there may be 31 superfoods in one scoop, but you probably aren’t getting much bang for your buck (i.e. very little true nutritional value). In this article, I’ll cover what you should be looking for (and avoiding) in a greens supplement. I’ll also explain how greens powders are made and why they’re so great for a healthy diet. Once you read this, the best greens supplement will be easy to spot. I say this because supplements have little regulation by the FDA. Companies trying to make a quick buck and that don’t provide anything of value will hide behind confusing labels. Avoid any mention of “proprietary blend” without a list of actual ingredients. This is just legal spin to not disclose ingredients. Another big red flag is a laundry list of ingredients. A huge list of superfoods, roots, fruits, vitamins, and herbs is not the perfect greens supplement. Massive 30+ ingredient lists seem impressive, but in actuality provide no real benefit because there is such an insignificant serving of each. 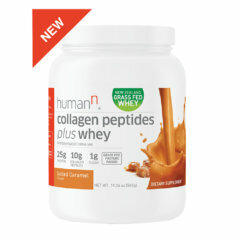 While researching, I checked out a recommended “greens supplement” from a major retailer. They didn’t specify the amount of each ingredient. Instead, they listed them at the bottom in accordance with FDA policy. The first ingredient was rice flour, then, a big list of greens in powder form. Because of an unclear label, customers don’t know if the product contains 92% filler ingredients. Always look for USDA certified organic greens powder. 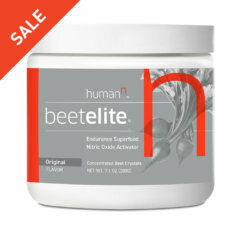 This ensures the items listed are free of synthetic additives like pesticides, chemical fertilizers, and dyes. In addition, they can’t be processed using industrial solvents, irradiation, or genetic engineering. (2) A certified organic greens powder will also be non-GMO, which is important — since alfalfa grass is one of the 10 GMO crops produced widely in the US. Adaptogenic herbs help you deal with stress and return to a more normal hormone balance. But for the best vegetable powder, stress relief isn’t enough. Some consider ashwagandha the king of adaptogens. Ashwagandha can be beneficial for sexual health as well as fitness. With so many positive effects on the body, ashwagandha is a no brainer for a greens powder blend. *Ashwagandha can lower blood pressure. 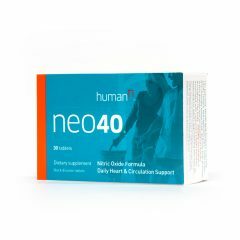 If you’re taking blood pressure medication, please speak with your doctor before adding this supplement or trying to replace current medications. With vitamin A, vitamin C, and vitamin E, wheatgrass is a powerful antioxidant ingredient that can help reduce your risk of major diseases. But green supplements aren’t just a way to add random veggies in your diet. An organic greens powder provides an opportunity for a source of vitamins with targeted benefits, such as antioxidants. Oxidative stress occurs when free radicals accumulate in the body and cannot be gradually reduced. This causes a greater likelihood of degenerative diseases like arthritis, cataracts, cancer, and autoimmune disorders. Specifically, wheatgrass might help target a particular type of free radical called malondialdehyde (MDA), a known carcinogen. In animals, wheatgrass significantly reduces MDA levels that signify oxidative stress and the antioxidant level of patients with cancer. It also increases the body’s main antioxidant, glutathione while simultaneously bring up vitamin C levels. The body uses vitamin C to fashion blood vessels, muscle, cartilage, and collagen in the skeletal system. Many greens supplements have either wheat grass or barley grass because they are so comparable in benefits and nutrition. With all these benefits shown in so many studies, wheatgrass needs conclusive human research done. I wouldn’t dismiss the animal studies, but they leave us awaiting answers about dosage and efficacy in humans. One of the most nutrient-dense foods is a type of blue-green algae that commonly thrives in either fresh or saltwater. Spirulina has the added bonus of being studied in human trials. This means that subjects taking spirulina were more physically powerful, burned fat faster, and produced more antioxidants to offset the oxidation that happened when they worked out. Seasonal allergies plague millions of people every year. One compelling reason to make sure spirulina is in your greens supplement is that it has a strong effect on allergic rhinitis (seasonal allergies). Spirulina is also an amazing source of protein, with four grams of protein in every seven grams of powder (one tablespoon). Did you know that you are a host to hundreds of different types of microorganisms and most of them reside in your gut? Don’t panic, because they actually help you. Like any part of your body, your microbiome needs attention. A simple round of antibiotics can wipe out a majority of your bacteria and cause a serious imbalance in your gut health. Probiotics are consumable live bacteria and yeasts that are good for your digestive system. Some can even produce digestive enzymes to help break down food. What better way is there to keep up healthy bacteria levels than to include probiotics in your daily greens supplement? After a supplement manufacturer receives the whole food raw ingredients for greens powders, they can choose a couple of options to make the final product. In most cases, the most nutritious choice will be to dehydrate the whole plant, then crush it into powder form. I say “most nutritious” because most of the foods used in greens supplements carry benefits throughout their entire structure. By dehydrating the plant as a whole, you only lose the fiber content but hang onto the rest of the beneficial compounds. However, some ingredients have just one or two powerful compounds that are more easily extracted, then dehydrated. For example, the active compounds in milk thistle and ginkgo biloba are almost always extracted before they’re dehydrated. The best greens powder will probably use a combination of these methods depending on the ingredients included. Keep in mind that these processes will influence the taste of your final greens supplements. Whole plant dehydration makes for a less tasty shake. In fact, one reason manufacturers extract part of a plant before dehydrating it is simply to offset the bitterness. It’s also a good idea to get organic greens powder. Otherwise, you can’t know for sure that your product is unadulterated and free from dangerous pesticides. Most greens supplements are dairy and gluten free. 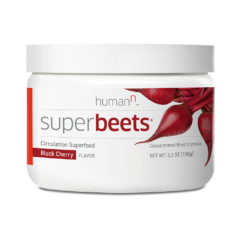 I don’t know if you have the time to prep and consume several servings of superfood vegetables every day… But I don’t. Since most of us don’t have the resources to eat as many raw (and often rare) veggies as you can find in just one serving of greens powder, these supplements can fill in the gap. I want to start with a caveat here: there is little to no scientific research on green superfood powder benefits. There are many reasons for it, but the basic one is that every company’s blend is so varied that it would be nearly impossible. Instead, we have to glean the benefits of greens supplements from studies about what happens when people eat more vegetables. We’ll talk more later on the differences between powders and whole vegetables. So, what do greens do for you? First of all, the best superfood powder cannot replace eating whole vegetables. We’ll talk more about that later. If your plan is to ditch the whole veggies altogether, greens powder won’t live up to that need. But there are plenty of benefits to taking supergreens, particularly if you stick to greens supplements with just a few nutritious ingredients. 1. Greens supplements can support healthy weight management. Some of this benefit comes from the fibrous nature of many veggies—but not all of it. See, when you fill your caloric quota with vegetables rather than, say, cupcakes, you’re getting a lot more nutrition for a lot fewer calories. Put simply, greens are very low in calories and help with healthy weight management. Adding a greens supplement to your smoothie achieves this benefit, too. 2. When you use a greens powder, you’re improving your antioxidant profile. As I mentioned earlier, greens supplements should contain ingredients high in antioxidants, like ashwagandha and wheat grass. Most people know that antioxidants are good for your health. Still, there’s not a lot out there that tells us directly how eating vegetables influences how many antioxidants are hanging out in our bloodstreams. That’s why scientists in Norway conducted an experiment to see what more vegetables did to the blood of their subjects. Since greens supplements retain the antioxidants found in their original ingredients, you can expect to gain this antioxidant benefit when you use greens powders. 3. More vegetables in your diet will reduce your risk for many chronic diseases. To understand how greens supplements may help you stave off disease, let’s talk for a moment about standard diets and how they’re causing more disease. Opposed to the landscape less than a century ago, many Westerners eat diets full of sugars, refined carbohydrates, and processed foods. However, this doesn’t line up with our evolutionary needs — our bodies grew to expect magnesium, potassium, fiber, and other common things found in vegetables. Essentially, this type of metabolic acidosis happens when you don’t get enough alkaline foods in your diet. Now, back to greens supplements. You may not get fiber from greens powder, but you’re sure getting plenty of alkaline calories and disease-fighting antioxidants. These facts, together, suggest that adding a greens supplement to your daily smoothie can help keep your body in top disease-busting performance. Greens supplements and fresh produce: what’s the relationship here? Can greens supplements substitute fresh vegetables? But that doesn’t mean a good supplement can’t help. Most people just aren’t eating enough fruits and vegetables, but a convenient, high-quality superfood supplement can help bridge the gap and add more key nutrients to the diet. Because of this, it’s impossible to unravel the complex relationship between fiber and other important compounds found in green vegetables. So, what does greens powder do? Greens supplements give you a significant serving of more vegetables than most people could (or would) reasonably eat in one day. By using a high-quality, nutrient-dense greens powder, you can reap the benefits of superfoods that you probably can’t buy fresh, like ashwagandha or spirulina. 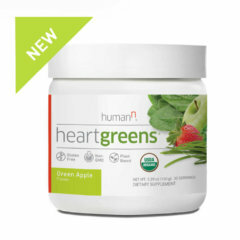 Greens powder provides your body with a ton of antioxidants and alkalizing compounds such as chlorophyll. Your body more easily digests greens powder than whole vegetables, so it can be a good middle ground for people who have digestive issues. But what doesn’t greens powder do? Greens supplements cannot replace eating servings of fruits and vegetables altogether. There’s less fiber in greens powder, so it isn’t able to give you that all-important advantage of eating vegetables. 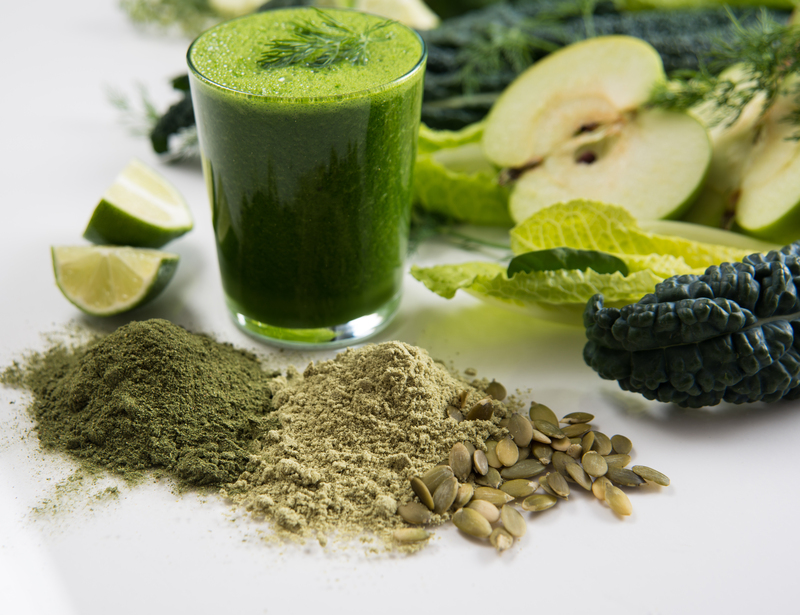 You can’t be totally sure if your greens powder retains all the nutritional punch of the original vegetable since extraction and dehydration can possibly reduce nutrient loads. Essentially, it’s important to remember that greens powders are supplements, not substitutes or meal replacements. They give you an extra few inches in your race to a better diet, but they’re not going to get you over the finish line. Greens supplements come with a scoop in the canister to help you portion out exactly one serving. Most people drink their greens supplements in water or coconut water, but the taste can sometimes be off-putting unless the manufacturer has used sugary fillers. But what is the best green powder drink? Do you like the taste of greens? Amp up the taste of a matcha green tea latte. Need to hide it? Greens powder goes great with a morning smoothie. Combine it with chia seeds, almond milk, berries, and even some goji berry powder for a power-packed breakfast. Some people enjoy greens powder mixed into seltzer water. This one can be tricky, though: Make sure you put the powder into an empty glass, then very slowly add the seltzer water so that the bubbles don’t make the powder spill over the glass. As a workout companion, try your greens powder along with some coconut water, lemon juice, and raw honey. Some manufacturers even add B vitamins to their greens product. The use of vitamin B12, 6, or 3 provides higher energy levels and will help you to get through a strenuous gym routine. I would definitely think about flavor combinations before adding some greens powder to your chocolate protein shake. Fruit flavors like apple, banana, or strawberry might pair better. The Lean Green Salad Machine (Salad Dressing) — veggies with your veggies, anyone? Greens supplements are worth the money you spend on them — if you’re getting a supplement with only a few major ingredients. If you get a greens powder that has so many ingredients you lose track, you’re not truly getting much of an advantage from the supplement. Instead, get plenty of bang for your buck by using a greens powder rich in veggies you might not otherwise be able to eat. What is the best greens supplement on the market? 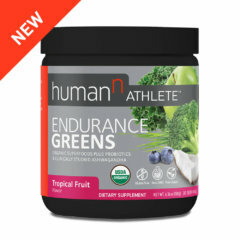 The best greens supplement on the market is sourced from only USDA-certified organic vegetables, has a few vital raw ingredients, and may even contain probiotics for extra immune support. A greens supplement won’t replace all your veggies — but it’s one way to majorly increase your vegetable intake and take advantage of hassle-free superfoods. 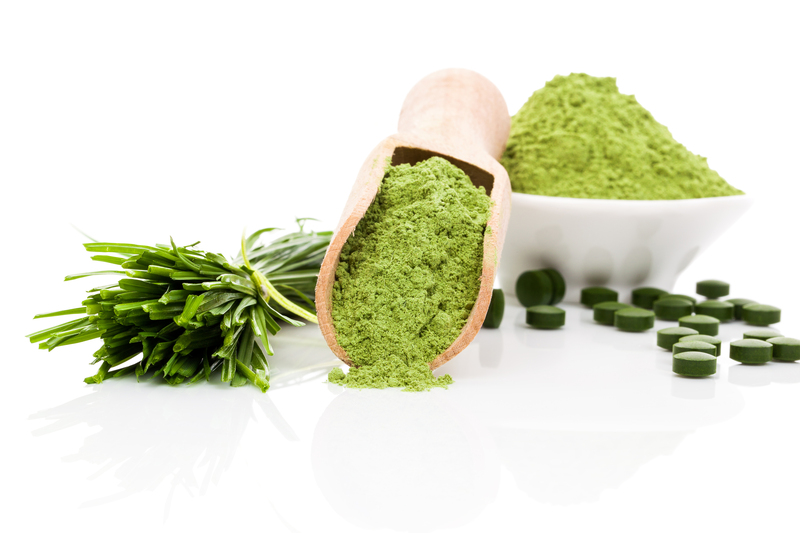 Look for greens powder with a few robust ingredients, like ashwagandha, wheat grass, spirulina, and (in some cases) probiotics. When whole green vegetables are dehydrated to make a greens supplement, you lose the fiber content but retain a host of antioxidants and alkalizing compounds. Just don’t try replacing all the veggies in your diet with a greens powder. Supplement, don’t substitute.